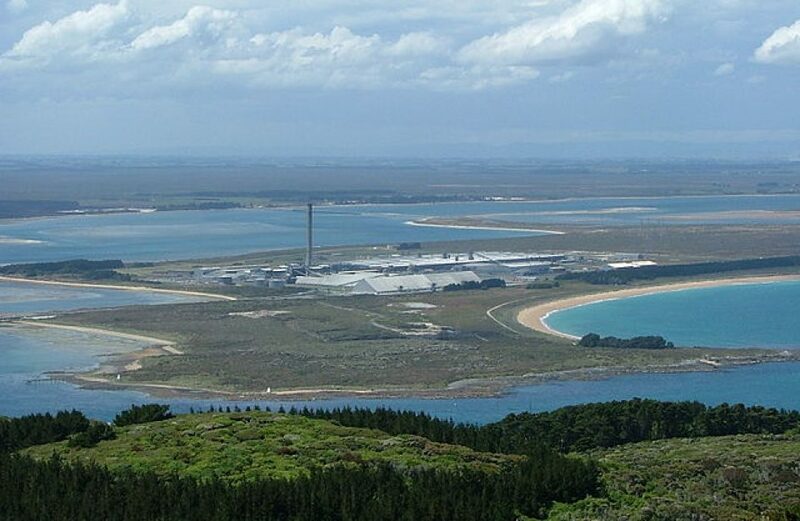 New Zealand’s Tiwai Point Aluminium Smelter is in line to possibly become the world’s first carbon-free aluminium smelter after a productive discussion between the heads of Rio Tinto Group and the New Zealand government last week. A Kiwi news source says Rio Tinto chief executive Jean-Sébastien Jacques and Prime Minister Jacinda Ardern discussed the matter at the World Economic Forum at Davos, Switzerland, which ended on Friday. “We committed to work together to make Tiwai Point safer, more productive and sustainable so it can continue to provide benefits to the community and wider economy,” revealed Jacques. The smelter would be based upon technology developed by Elysis, a joint venture between Rio Tinto and Alcoa Corporation. Brought to life last spring, Elysis boasts a smelting technique that produces no direct greenhouse gases – instead, the process makes oxygen as a byproduct. Per the firm, the new technology will be ready for sale in five years. New Zealand Aluminium Smelters (NZAS) chief executive and site general manager Stew Hamilton said that the meeting portended nothing but good things for the smelter.